Police in New Zealand are investigating how a Royal New Zealand Navy sailor came to die during a diving training exercise in 6-8m of water. Zachary Yarwood, a 23-year-old Able Communications Technician, lost his life during an incident at Devonport Naval Base on Auckland’s North Shore. Others present administered first aid at the scene and called the emergency services, but the diver died later in hospital. Yarwood had been in the Navy since 2013 and served at its main base and on one of its frigates. He had enrolled on an advanced diver training course in the hope of qualifying to join the Clearance Diving Group on the dive and hydrographic vessel HMNZS Matataua. 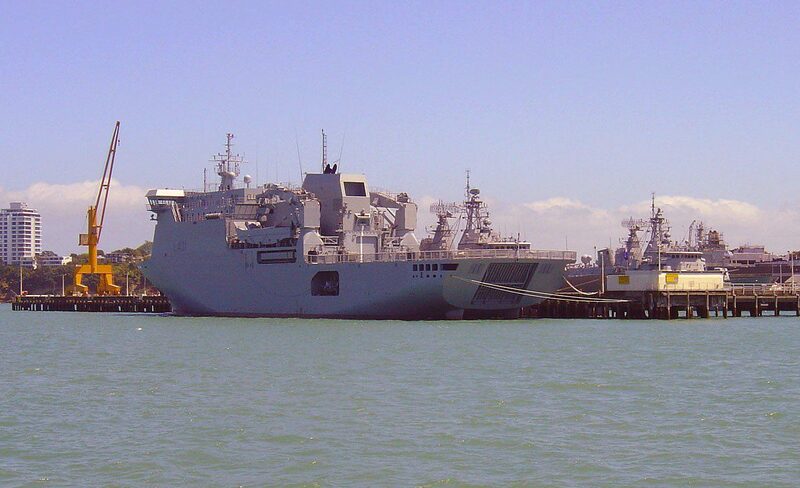 WorkSafe NZ and the coroner are working with police to investigate the incident, including examining the diving equipment in use, while the New Zealand Defence Force is to conduct its own court of inquiry. While investigations are under way the Navy is reported to have halted its diver-training programme.